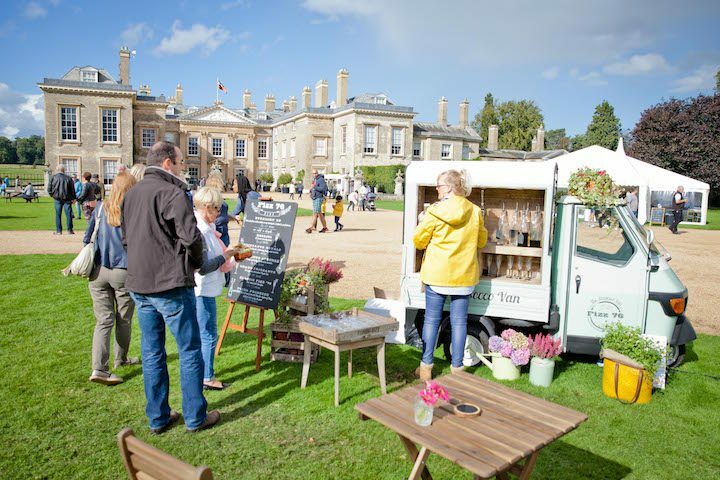 I said it last year, but is there a food festival in such scrumptious surroundings as one of the most beautiful, private stately homes in the UK, Althorp House? Right on our doorstep, laid out on rolling green hills, miles from the madding ‘Northamptonshire’ crowd, it’s going to be a foodie paradise. 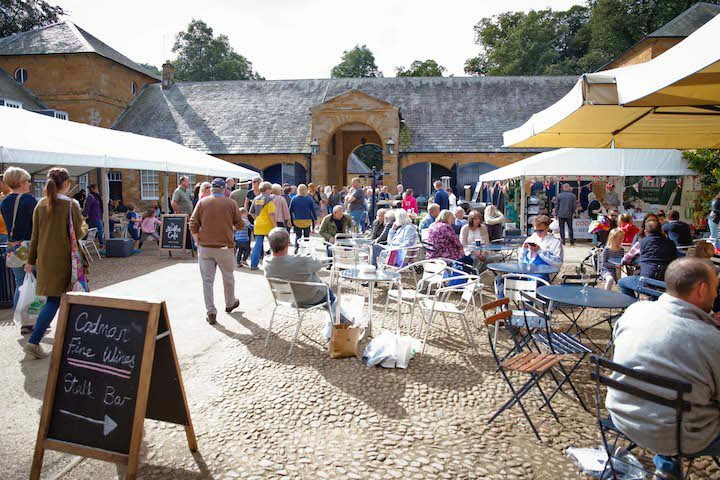 Following on from a deliciously unforgettable event in 2016, this year’s Althorp Food and Drink Festival promises to be another unmissable, mouth-watering experience; and fortunately we’ve got it earlier this year, Sat May 6 and Sun 7. 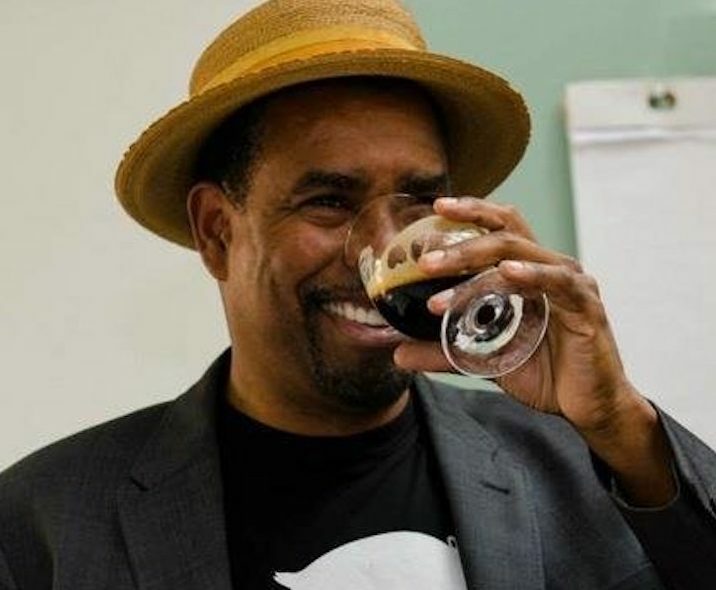 This, now highly-anticipated Northants based Food and Drink Festival is a real celebration of the best producers and suppliers in Northamptonshire and its surrounding counties and it’s a festival that promises something for everyone to taste, see and experience, from veteran food lovers to kids both big and small. And this Muddy is very excited to announce that we’re teaming up with the Althorp to find out who is the people’s favourite exhibitor at the weekend event. From sausages to sauces, wine to water buffalo, if you’re at the event, pick out your winner – with over 40 to choose from. Over the weekend of the event all you have to do is go to the Muddy Stilettos Facebook page, “like” it and make a comment about your top pick! 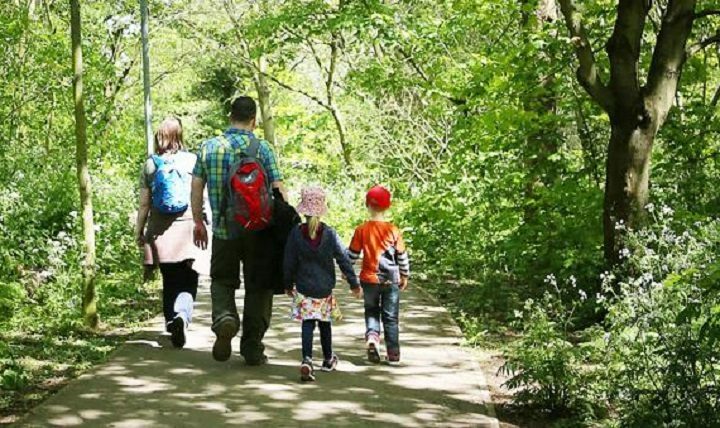 And when you’ve done that, off you pop to soak up not just the food and drink, but all of the entertainment! Actress, cook and author of Milly’s Real Food, Nicola Millbank will be there; Michelin star chef, Adam Bennett from The Cross, Kenilworth; Anton Manganaro, Head chef at BAFTA 195 Piccadilly; Hanna Sillitoe, the creator of the hugely inspiring blog My Goodness; and Paul Merrett (below), frequent guest on BBC One’s Saturday Kitchen whose cooking has twice received a Michelin star. 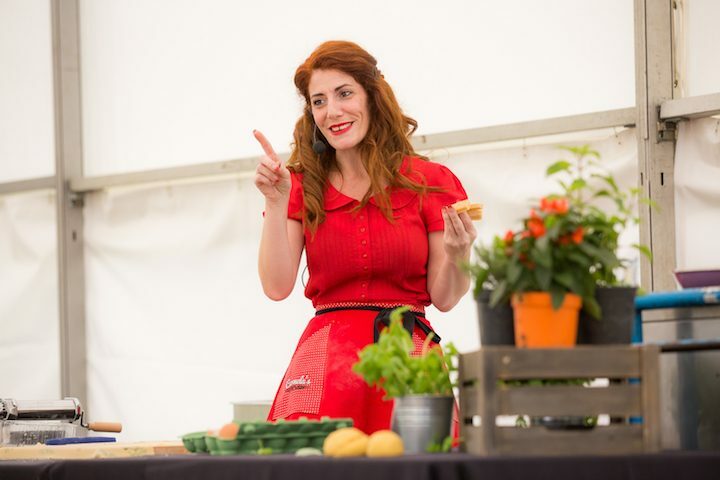 Notable local chefs include Carmela Sereno Hayes, specialist pasta maker and founder of Carmela’s Kitchen; Joe Buckley, from the Tollemache Arms; James Claydon, from Shires Cookery School; Muddy mate Steve Reid, from Friars Farm; and Nick Kimber, from the Hopping Hare. 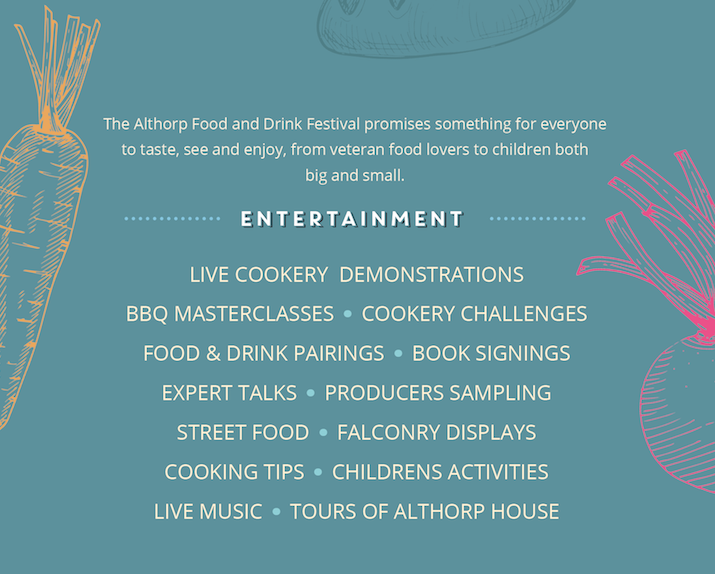 Above all else, the Althorp Food and Drink Festival will provide an opportunity to become better acquainted with the thriving and increasingly renowned local food and drink industry. The exhibitors that have already been confirmed for this year include award-winning vodka maker, Jelley Distilleries (got a lil bit sozzled with these guys at the Carlsberg Food & Drink Awards) and Burleighs Gin who will be on hand to refresh guests with their very own gin and tonic bar (can barely contain my excitement). 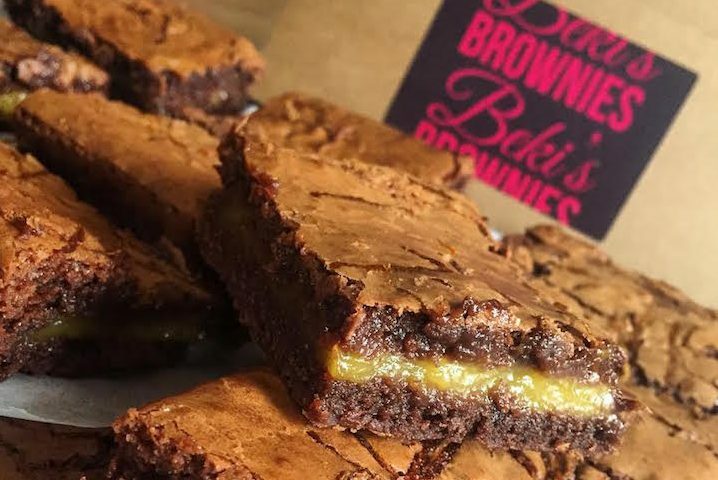 Also appearing will be Hamm Tun Fine Foods, inviting you to have a nibble on the finest Northamptonshire Blue Cheese, and Incredible Pies, who make sweet, fruit-based pies that are, well…incredible. Anyone looking to try something truly unique would do well to hunt down Napton Water Buffalo, who produce meat and dairy products on their buffalo farm in Warwickshire. Proud purveyors of artisan ices Penelope’s Vintage Ice-cream are a must for anyone looking to cool down with something sweet and Saxby’s Cider should more than suffice for those who are in the mood for a summery tipple! And Muddy fave Bread & Pullet will also be returning with their successful pop-up restaurant, overlooking the Deer Park (we recently reviewed their yummy brunch, if you missed it). 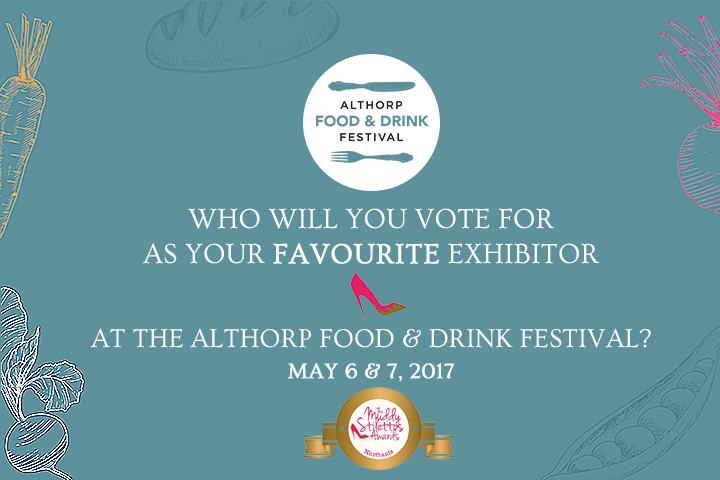 Should you be interested in exhibiting or participating in the 2016 Althorp Food and Drink Festival then please contact foodfestival@althorp.com . To buy tickets or find a full exhibitors list just visit the site. Althorp is a location that truly matches this ethos of catering to all tastes, with breathtaking features within the House and throughout the Estate. 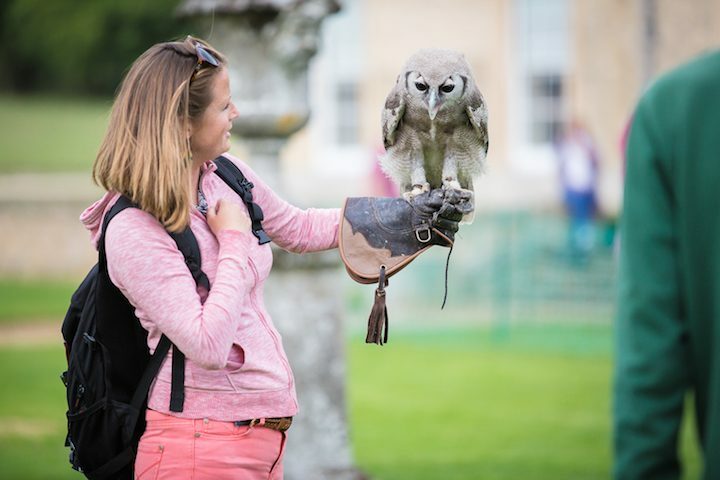 Having been home to the Spencer family for over five centuries, Althorp certainly has a history as rich and interesting as the food that will be served up throughout the festival. 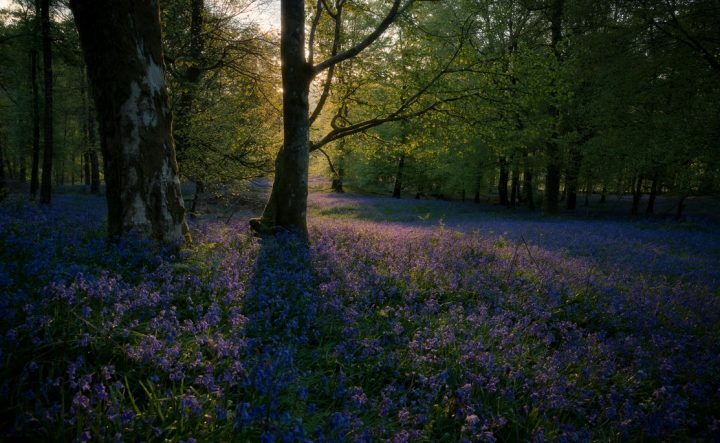 Set in the tranquillity of its walled, 550 acre parkland in the heart of beautiful countryside, the house also showcases one of Europe’s finest private collections of art, furniture and ceramics, as well as a private library that was once considered one of the greatest in Europe, the inspiration for the renowned Althorp Literary Festival.